Wondering how you’re going to survive that 8 hour flight? 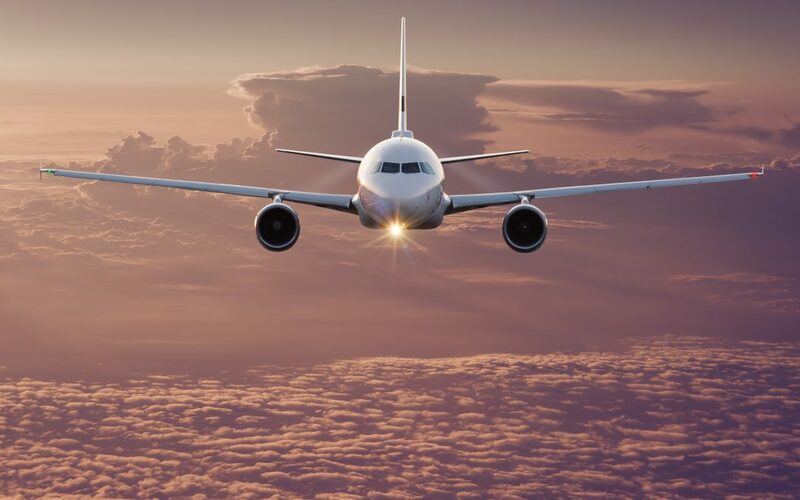 Whether you are travelling for business or pleasure, the long-haul flight is often slightly daunting, however it doesn’t need to be, we have some tips and tricks you can do to make the flight more bearable and even enjoyable! There’s plenty of things you can do to make sure the long-haul flight a fun and relaxing experience. We all enjoy sitting back and putting on our headphones during a flight, especially a long one. 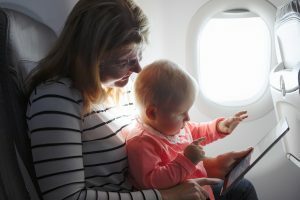 We recommend you download your favourite songs to your phone, or your favourite tv series to your ipad, this could give you hours of entertainment during your flight, especially if you aren’t keen on the in-house movie choices. 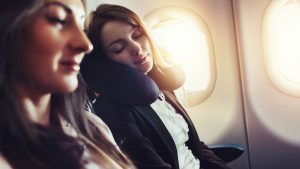 You may think that paying to choose your seat in advance is a waste of money, however for long-haul flights it is a great idea. For just a few extra pounds, you will thank yourself when you sit back in your window seat with your extra leg room. Comfort is key! Sitting for hours on end in the same seat can get very uncomfortable. Be good to yourself and choose to wear your favourite cosy clothes. Loose fitting and breathable layers will help you manage the ever changing temperatures on the plane. Socks and comfy shoes are a must, especially if you are prone to ankle swelling! Make sure you remember to stretch your legs occasionally and take a walk up and down the aisle (obviously when its safe to do so). Do your best to get some sleep. It’s not easy to fall asleep when flying but there a few things you can take along to try and help you get those few hours in. We strongly recommend you take a neck pillow, eye mask and ear plugs, you will thank us later. Drink plenty of fluids, especially water. Be careful with your choice of snacks, try to avoid sugary foods and stodgy carbohydrates as these foods tend to make you feel quite sluggish and uncomfortable. Best to go for protein rich nibbles! We understand that the excitement of a holiday often means you forget the importance of travel insurance, so here’s a little reminder for you to protect your trip and not to leave your travel insurance to last minute. GoSkippy has made it really simple for you to get stress free travel insurance at a low-cost price. Don’t take the risk and spare 5 minutes today to secure your insurance.